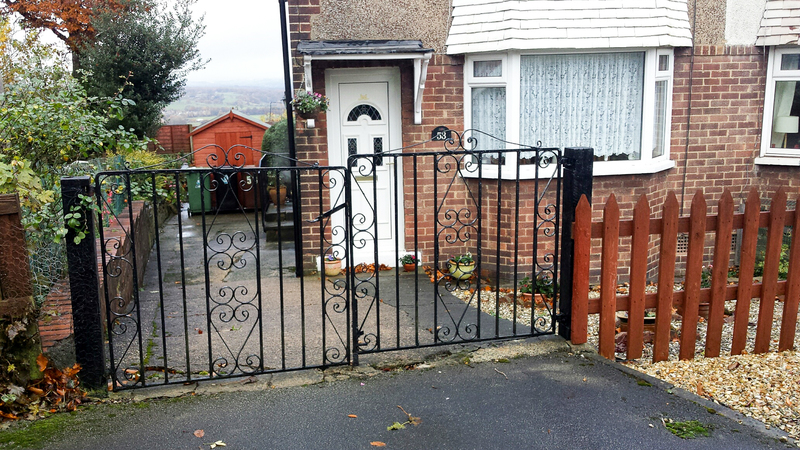 Welcome to NJ Metals Gates & Railings. 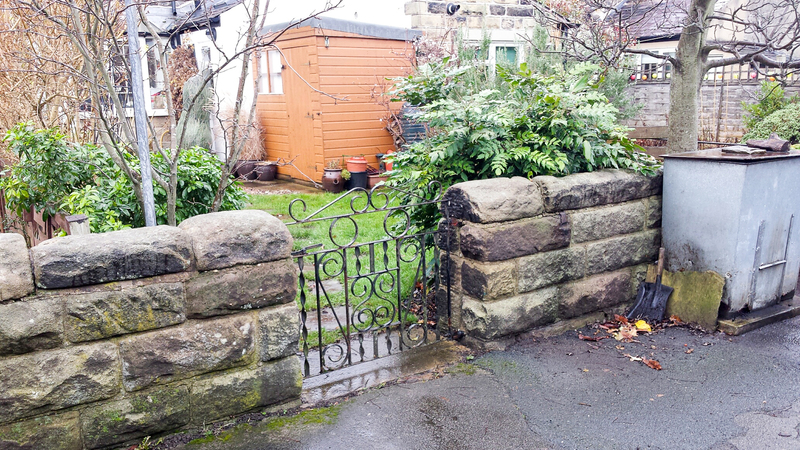 We are an established family business, set up over 25 years ago. 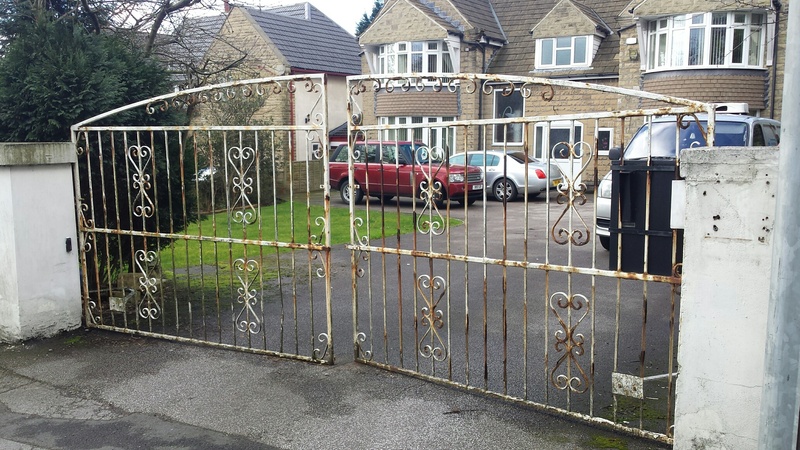 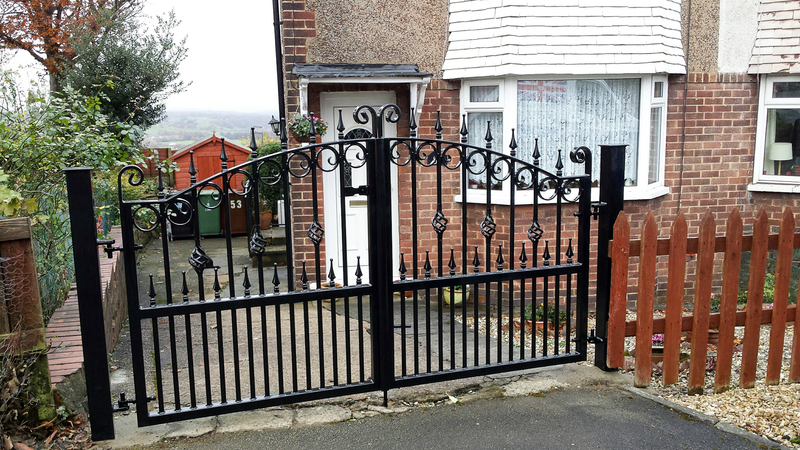 Our expertise is in designing, making and fitting superb quality wrought iron products. 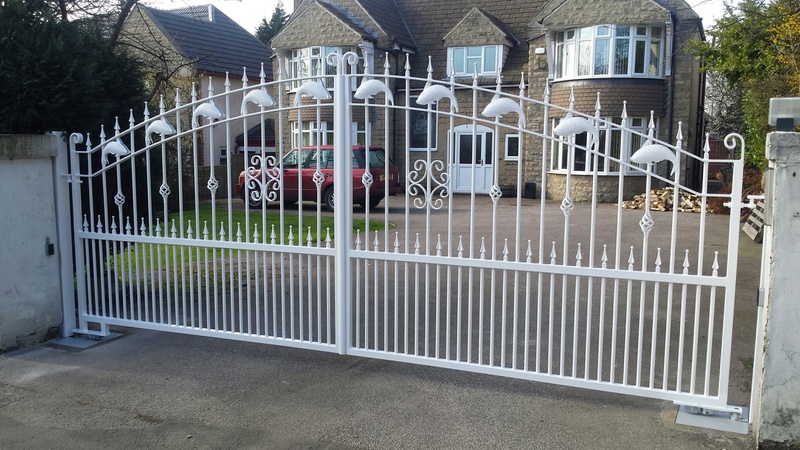 Our fabricating facility is second to none and boasts both traditional machines and state of the art machinery. 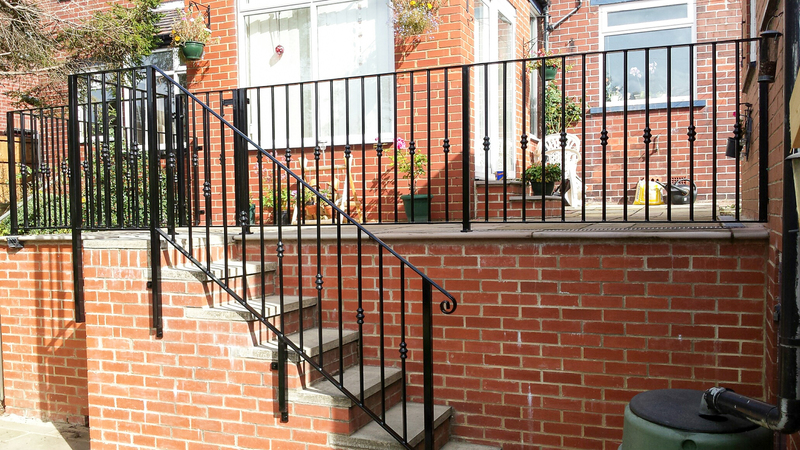 We only work with the highest grade steel and all of our products are zinc galvanised and epoxy powder coated before they are delivered and installed. 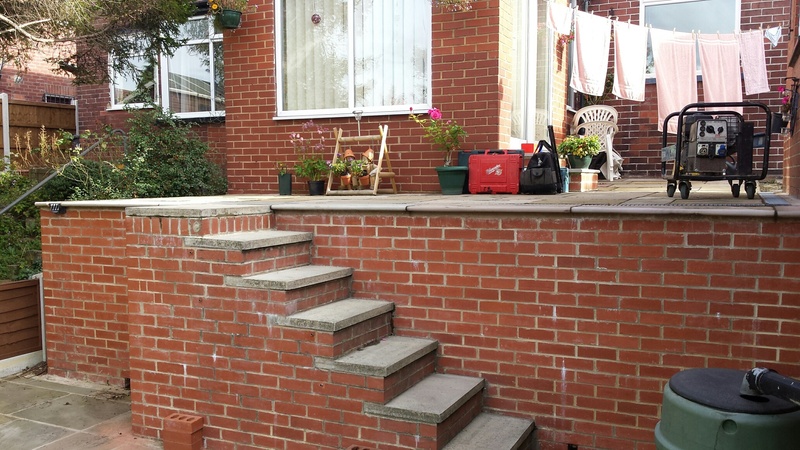 We offer a FREE measuring and quotation service. 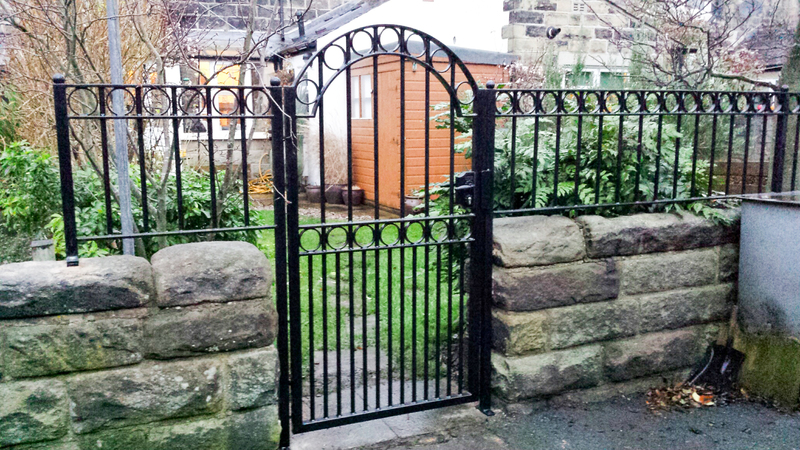 Our gates are made from the highest quality materials by expert craftsmen.